Standard of Review Archives - Page 2 of 4 - В сложной финансовой ситуации приходит на помощь кредит наличными в Казахстане. 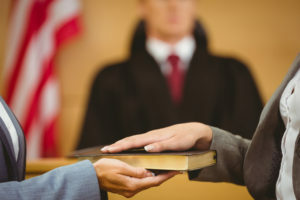 Corporate representative depositions play an important role in the discovery of any dispute involving a corporate party. 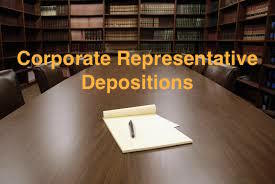 A corporate representative deposition requires the corporate representative to speak on behalf of the company – they are not speaking based on their personal knowledge, but as to the company’s position regarding designated topics. In fact, the designated corporate representative does not have to have the most knowledge about a particular topic to be the representative. See Fla.R.Civ.P. 1.310(b)(6). See also Sybac Solar, GMBH v. 6th Street Solar Energy park of Gainesville, LLC, 42 Fla. L. Weekly D771a (Fla. 2d DCA 2017) (“The corporation is not required to designate ‘the witness with the most knowledge’ of the designated subject matter; indeed the witness is not required to have any personal knowledge whatsoever. 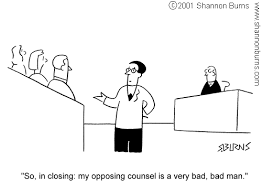 And there may be a good reason why a corporation does not produce the most knowledgeable witness for deposition. For example, the person with the greatest knowledge of the subject matter ‘may not totally embrace the corporation’s position.’” Instead, the corporation is required to prepare the designated witness to testify regarding the designated subject matter.) (internal citations omitted). 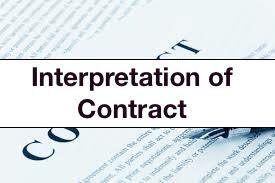 Typically, the corporation can designate the representative(s) it wants to testify about the designated topics. With that said, the Second District in Sybac Solar explained that a deposing party that does not like the designated representative(s) can move the trial court to depose another corporate representative of its choice subject to the discretion of the trial court to issue a protective order. In this case, the deposing party moved to compel the opposing party to designate a certain individual as a corporate representative. The trial court granted the motion. The opposing party appealed –through a writ of certiorari since orders compelling a deposition can result in irreparable harm that cannot be undone on a final appeal. 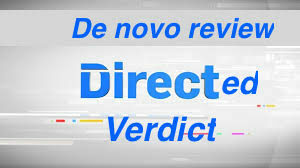 The Second District reversed in part because the individual had interests that were adverse to that of the company and would not be a proper corporate spokesperson; thus, the individual could not be a corporate representative for those topics. I find this case frustrating. An entity should be entitled to designate those person(s) it wants to speak on the designated topics. The entity has a duty to prepare the person(s) to speak about the topics and the entity’s position because the person may not have, and is not required to have, the most knowledge about the topic. As long as the person is sufficiently prepared, the story should end. 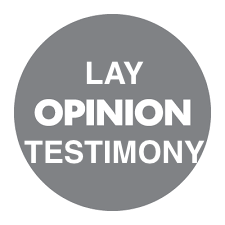 If the person says “I don’t know” or “I don’t recall” during the entire deposition or gives wishy-washy answers (based on their lack of preparation), than that it is a different story. But assuming the person is prepared, if the opposing party does not like the answers they are not precluded from taking depositions of other persons, or even the designated representatives, based on their personal knowledge. Otherwise, everyone will move to depose the person they want to serve as the corporate representative (which is probably the person with the most knowledge) which waters down this rule. Insurance coverage disputes are fairly common between an insured and his/her/its insurer. 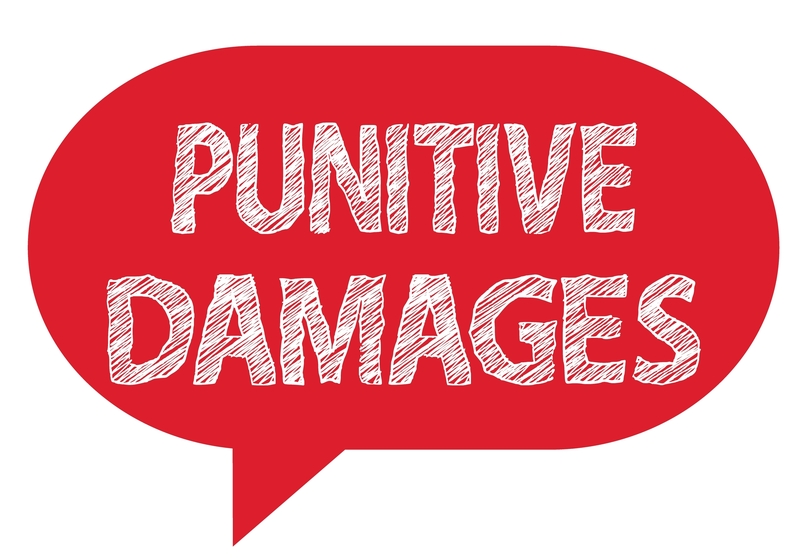 These are important disputes to an insured, particularly when they have been damaged and their insurer refuses to defend them from a third-party claim or otherwise denies coverage. An insured never wants to be in this position—understandably so. 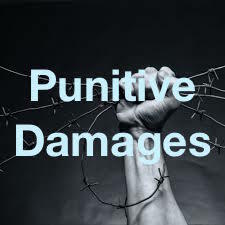 On the other hand, an insurance policy is not designed to cover every single risk under the sun as there are exclusions identified in policies for risks or perils that are not covered. This ultimately means an insured needs to have an appreciation of those risks or perils not covered (in case he/she/it needs to procure another policy or a policy endorsement to cover certain risks or perils). 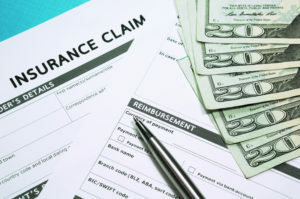 There are insurance coverage disputes where the primary focus is on the policy language. The material facts are not in dispute; the dispute is centered on whether the undisputed facts create coverage under the applicable policy. In this instance, the insurance coverage dispute is an issue for the court and not for a jury. We review the instant appeal from a final judgment interpreting the provisions of an insurance policy to determine coverage de novo. Where the facts are not in dispute and the language of an insurance policy is unambiguous and not subject to conflicting inferences, “its construction is for the court, not the jury.” Moreover, even where an ambiguity exists, if the facts are not disputed “it is within the province of the trial judge not the jury to resolve the ambiguity as a matter of law.” Here, because neither a factual dispute nor an ambiguity was demonstrated to exist, the coverage issue raised below should have been decided by the court below and on the record below…. Zurich American Ins. Co. v. Cernogorsky, 42 Fla. L. Weekly D476b (Fla. 3d DCA 2017) (internal citations omitted). If you have questions regarding an insurance policy or you are involved in an insurance coverage dispute, do the prudent thing, consult an attorney that understands insurance. Insurance is challenging, even for experienced practitioners, so do not assume you can navigate the complicated insurance waters solo.